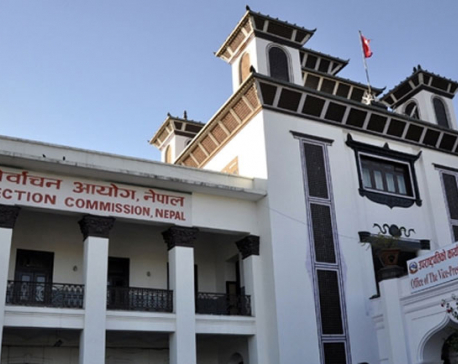 KATHMANDU, Oct 7: The Election Commission (EC) has warned the government not to reshuffle the cabinet until after the provincial and parliamentary elections. The warning comes at a time when Prime Minister Sher Bahadur Deuba is reportedly preparing to sack ministers representing the CPN (Maoist Center) in the cabinet. Maoist Center, a key ally in the ruling coalition, forged an electoral alliance with the main opposition party this week and also agreed to merge with it in the long run. Deuba had reportedly consulted with Yadav, requesting him to allow a reshuffle of the cabinet in the context of the key coalition partner’s move to join hands with opposition parties. The EC’s warning, however, is at odds with its previous position. The EC was silent when Deuba expanded the cabinet before the Maoist party forged its electoral alliance with the UML. Maoist leader Janardan Sharma heads the Home Ministry, the key ministry in arranging security for polls. The governing Congress party believes this may affect its plans in the elections. The Home Ministry mobilizes tens of thousands of security personnel from Nepal Police, the Armed Police Force, the National Investigation Department and the Nepal Army. Congress fears that the Home Ministry may go against the PM’s intentions while managing the polls. Maoist leaders head nine ministries in the government. NC leaders have been arguing that ministers representing the Maoist party need to quit the government on moral grounds after forging an electoral alliance with the opposition party. 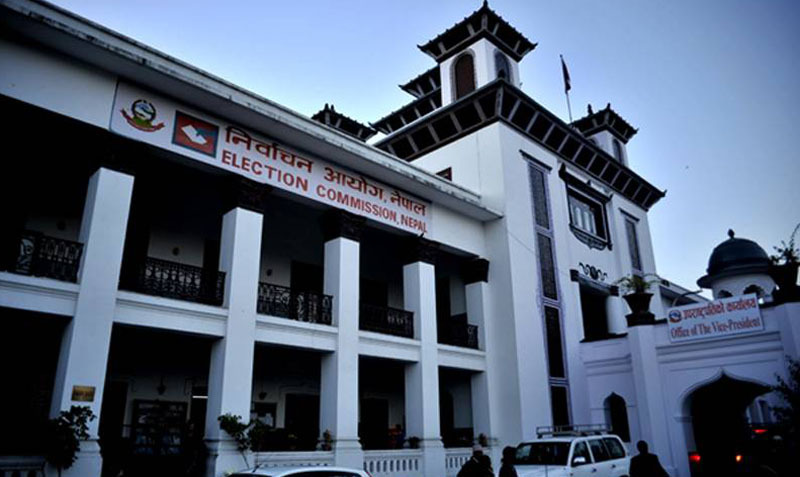 Issuing a statement Friday, the EC has urged all stakeholders not to engage in anti-poll activities, saying poll preparations on the ground have already begun and such preparations should not be halted under any pretext. The EC has already started to print the ballot papers for the first round of parliamentary and provincial elections scheduled for November 26. Election officers have already been appointed for conducting elections in all 77 districts. Apart from this, the EC is currently organizing trainings for poll officers and the selection of election officers is also underway. Election commissioners fear the scheduled elections may not take place as scheduled if the parties engage in reshuffling the cabinet. “This is a time to make the scheduled polls a success instead of acting against elections. So, we want to convey this message to the parties,” said another election commissioner, Narendra Dahal. 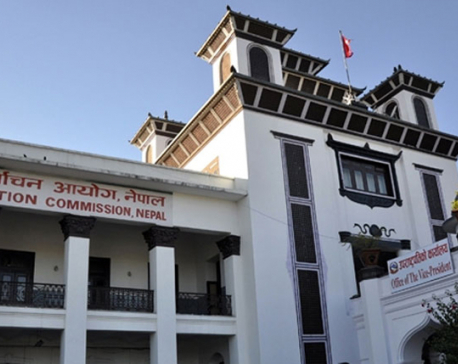 Commissioner Dahal said the EC has called a meeting in the presence of politicians for Saturday to urge them to focus on holding polls and fielding candidates under the proportional representation category.